Take advantage of all of the benefits of Chill Rx Cryotherapy at an introductory rate! 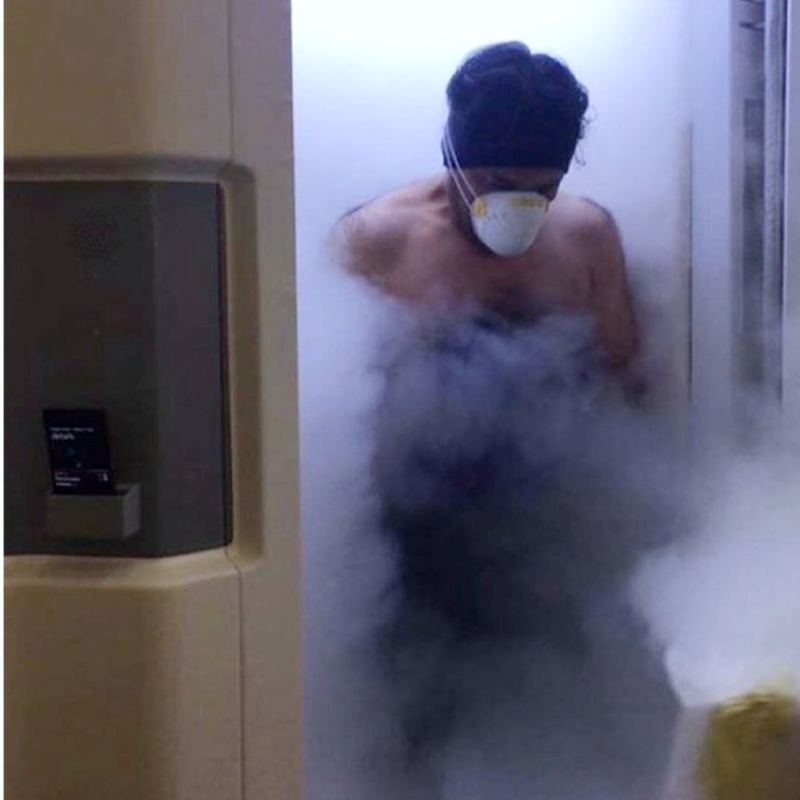 Get your first whole body cryotherapy session, normally $65, for only $40! Thats $25 off just for experiencing all of the benefits of cryotherapy! What is Whole Body Cryotherapy? In short, its the brief application of extremely cold temperature to the skin. It's fast, easy, and safe. Call or text (732)945-1320 or click here to schedule your appoinment!